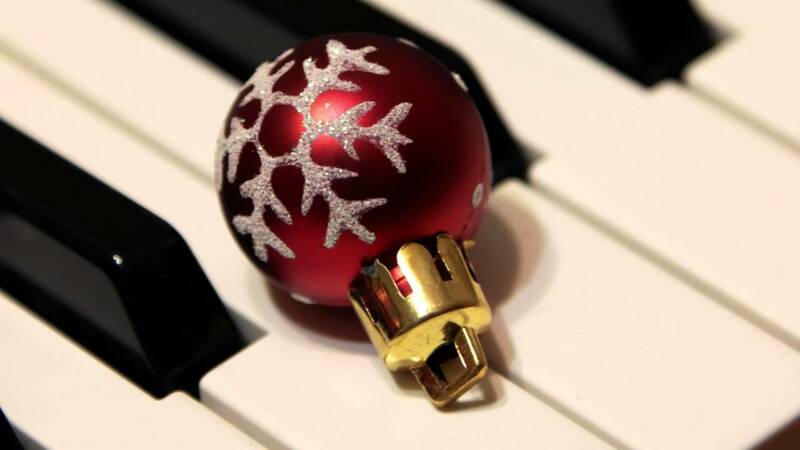 Some of the best possible pieces to get jazzy with are actually Christmas songs, so this is simply the best time to sit at your electric piano and get to it! One of my personal favourites is Chestnuts Roasting on an Open Fire which you can’t really go wrong with. If, like me, you’re not exactly the best pianist out there but you can sing a bit, then not to worry! All you need to do is find your electric piano setting (normally this is as simple as pressing just one button) and find the chords to this old classic. As long as you can play some nice arpeggiated chords you’ll be just fine. Just play the chords in your jazzy digital piano voice and sing along – job done! Get Jazzy with A Digital Piano! Of course you can make absolutely anything work like this, whether it’s Jingle Bells or Carol of the Bells (although obviously something with lyrics is always going to be beneficial). Whatever your favourite Christmas song is, find the chords and get jazzy with it this Christmas! If you are in the market for an electric piano this Christmas so you can indeed ‘get jazzy with it’… then there are many options available. Some nice starter models are the Chase P-40 and the Chase P-55… or perhaps you might like to take a look at the Chase CDP-245, or the Kawai KDP-90! Whichever you look at, rest assured, they all have jazzy voices!! Previous Previous post: Prepare for the Piano Movie stint this Christmas! Next Next post: Has your child shown musical promise?